Berkley, 2003-11-04. Mass Market Paperback. Very Good. Very good paperback. Pages are clean and unmarked. Covers show very minor shelf wear. ; 100% Satisfaction Guaranteed! Ships same or next business day! Berkley. Used - Very Good. Mass Market pb. Very good condition; edges, corners, and covers of book show minor wear. No underlining; no highlighting; no internal markings. Stored in sealed plastic protection. In the event of a problem we guarantee full refund. 2003. Mass Market pb. 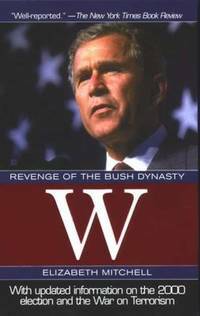 E Rutherford, New Jersey, U.S.A.: Berkley Pub Group, 2003 Book. Very Good. Mass Market Paperback. Nice clean Mass Market Paperback book..
Berkley. MASS MARKET PAPERBACK. 0425194329 Berkley paperback; s . New. 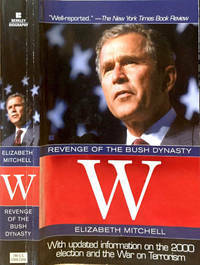 First printing 2003. Book in excellent condition with spine creases, light edge wear. Berkley, 2003-11-04. Mass Market Paperback. Used:Good. Berkley, 2003. MassMarket Paperback. Good.